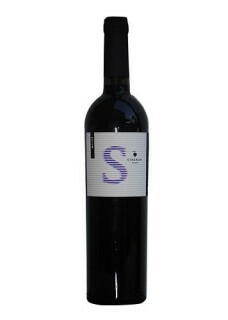 Milos Stagnum is characterized by dense structure and pronounced scent dominated by aromas of dark fruit and plum. Long, fruit and sweet aftertaste aggression alleviates this unique aroma and flavor. Frano Miloš is the only manufacturer of Plavac Mali where barrique barrels are forbidden. "Clusters often contain green, immature berries, which acid does not fall even in the period of high temperatures. These berries have contributed to constantly good acid of Stagnum "says Milos. One of the most prominent Croatian wines. Frane Miloš ages it's wines for a very prolonged time in large oak barrels. Stagnum ages at least 5 years in oak, before being bottled, giving the wine a very round taste.